"We look forward to continuing to work in partnership with the organisation throughout the region to help drive the best possible business outcomes for customers." Software provider, KEMP Technologies, has expanded its market footprint in the Asia-Pacific region with the appointment of Ricoh as a regional KEMPCenter partner. Ricoh’s appointment is part of KEMP’s channel strategy in the Asia Pacific region to meet the growing demand for its range of load balancers and Application Delivery Controllers which are the industry leader in price/performance. As a KEMPCenter partner, the highest level of accreditation for KEMP resellers, Ricoh will receive a number of benefits including: sales and implementation training and support, marketing support, account management, complimentary software licenses, services revenues and lead generation program support. “Ricoh’s partner appointment status reflects its high level of knowledge and experience in the load balancing and ADC market, as well as a strong commitment to pre- and post-sales support for its customers,” says Norbert Kiss, Vice President Asia Pacific, KEMP Technologies. Kiss says Ricoh plans to deploy KEMP solutions at several flagship customer sites and provide their customers an end-to-end cost-effective solution alongside other complementary products. "We are excited about the strategic partnership with KEMP Technologies," adds Tony Muroiwa, General Manager of Product & Solution Marketing Division, Ricoh Asia-Pacific. "Through KEMP's leadership in load balancing and high availability technologies, Ricoh is now able to provide further competitive advantage and, at the same time, cost reduction to our clients. "Coupled with our regional network of service centres located across key geographies, our customers in Asia can be better served and supported by our experienced, highly skilled KEMP certified engineers." 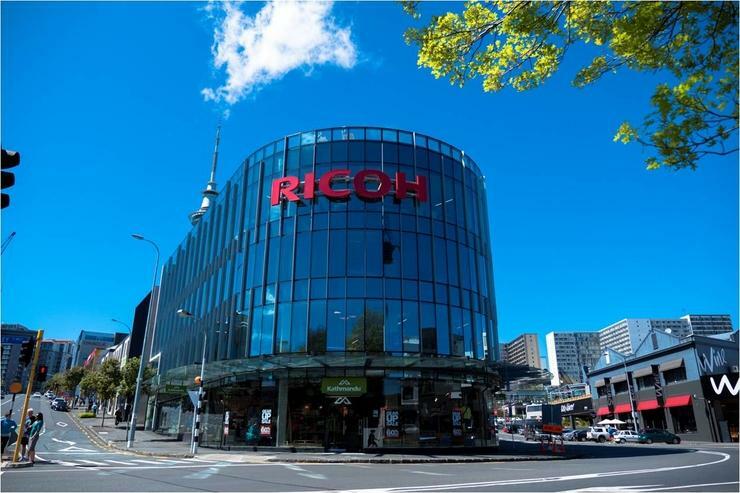 A core team at Ricoh will be aligned to KEMP and will work closely with the distributor’s existing commercial and SMB sales force to support customers located all throughout the Asia Pacific region. “We are delighted to recognise Ricoh as a KEMPCenter partner and have been impressed by the company’s commitment to working alongside customers to deliver tailored solutions that meet their specific needs," Kiss adds. KEMP launched its APAC headquarters in Singapore in 2012 and has a channel centric go-to-market strategy in the Asia-Pacific region with the KEMPCenter Partner program including more than 150 active resellers worldwide.